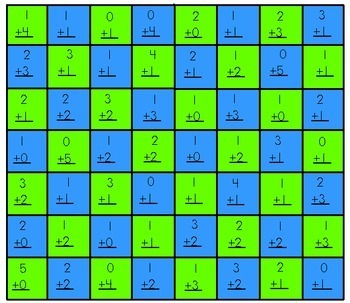 Students use what they know about the combinations to 5 to get five-in-a-row. 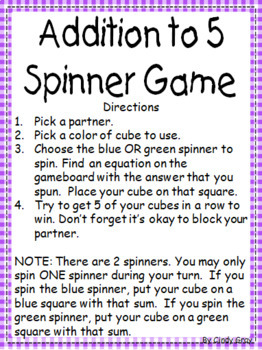 This game combines addition practice with strategic thinking. 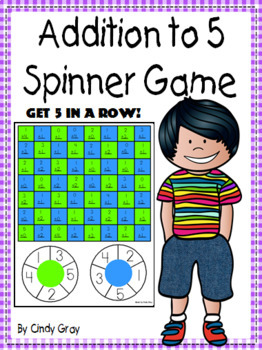 Definitely a must have game for students fluent in their number combination to 5. 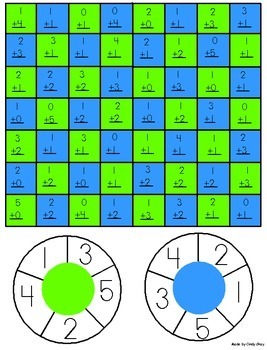 Included are the directions and gameboard. Also check out these activities to help students become fluent with combinations to 20. Don't forget to click on the green star at the top of the page to follow my store.